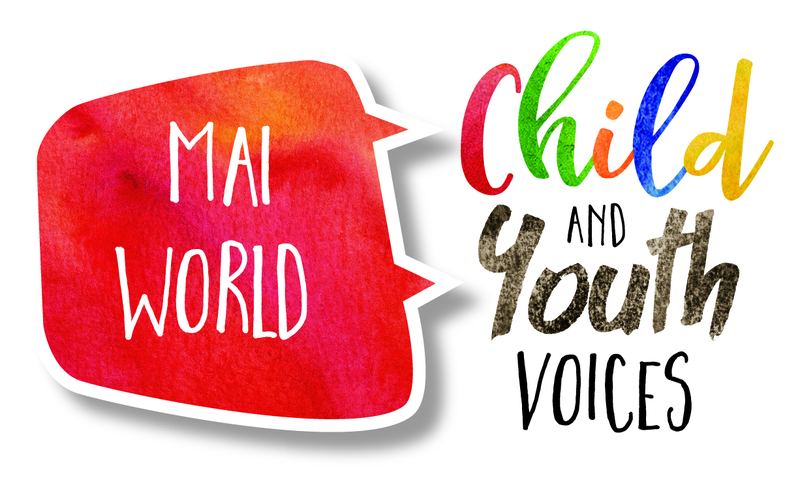 Thank you for volunteering your school or community group to be part of Mai World, our Child and Youth Voices Project. To register your school or community group, please fill out the form below. Thank you! * 4. Are there any special characteristics about your school or organisation that we need to know about? * 5. How did you hear about this project? * 6. Please tell us the main reason for registering for Mai World, Child and Youth Voices project?